By investing in a reading by Soul Warrior Tarot, you recognize that she does not present herself as a medical doctor or psychologist in any way. 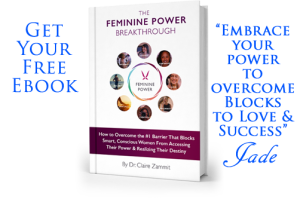 Her consultations, readings and guidance are meant to stir imagination, creativity and intuitive flow. You agree that you ultimately make your own decisions and hold Jade at Soul Warrior Tarot in no way accountable for the opinions she expresses in this entertaining and educational consultation or reading or any of her videos. All Sales are Final. By law, I am required to state that my tarot readings are for entertainment purposes only and if you need to ask about pregnancy, health or legal matters, I advise you to consult a trained professional in their field. Tarot gives advice, never commands. It is all up to you on how you process the information. And tarot helps you to deal with your situation in the best way possible. This website may contain links to websites owned and operated by third parties. Affiliate links may also be used. If you use these links, you leave my Website. 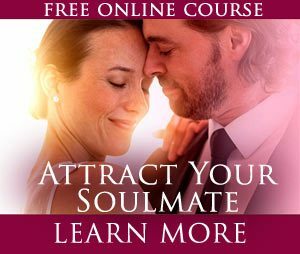 These links are provided for your information and convenience only and are not an endorsement by Soul Warrior Tarot of the content of such linked websites or third parties. 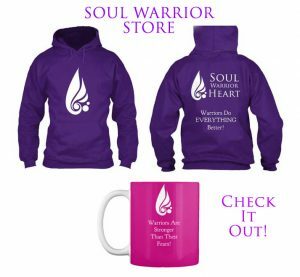 Soul Warrior Tarot has no control over the contents of any linked website and is not responsible for these websites or their content or availability. Soul Warrior Tarot therefore makes no warranties or representations, express or implied about such linked websites, the third parties they are owned and operated by, the information contained on them or the suitability or quality of any of their products or services. If you decide to access any third party websites and make use of the information contained on them, and/or enter into any contract for the supply of goods or services from such third party, you do so entirely at your own risk. 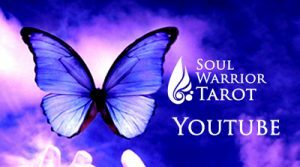 Soul Warrior Tarot accepts no liability for any damage or loss, however caused, in connection with the use of or reliance on any information, material, products or services contained on or accessed through any such linked website. All Sales are Final. Thank you for utilizing our Affiliate Links above.